Benefit from a Corporate practice which provides comprehensive corporate and commercial legal support and advisory services. We work closely with you to help you realize your business goals. Our experience and familiarity with investment incentive schemes in Singapore and emerging markets in Asia enable us to effectively structure your investments and transactions. 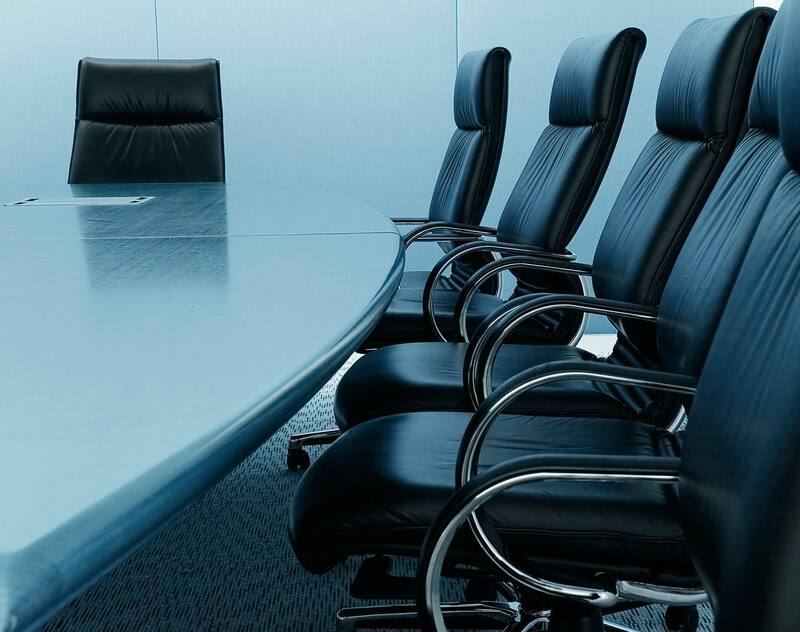 We advise clients on corporate compliance and governance issues, providing continuous, up-to-date information on duties and responsibilities of corporate officers. Microsoft Corporation: Advising on its acquisition of substantially all of Nokia’s Devices & Services business, licensing of Nokia’s patents, and licensing and use Nokia’s mapping services, worth EUR5.44 billion. Dentons Rodyk acted for the Singapore part of this transaction. Under the terms of the agreement, Microsoft will pay EUR 3.79 billion to purchase substantially all of Nokia’s Devices & Services business, and EUR 1.65 billion to license Nokia’s patents, for a total transaction price of EUR 5.44 billion in cash. This deal was a complex transaction involving counsel from several jurisdictions and coordinating on a global scale. Archer Daniels Midland Co ("ADM"), one of the world's leading agricultural processors listed on the New York Stock Exchange: Advising on the divestment of ADM’s global cocoa business to Olam International Limited ("Olam"), a commodity trading firm listed on the Singapore Stock Exchange for US$1.2 billion. The multi-jurisdictional sale encompassed ADM's entire global cocoa business, including processing facilities in Mississauga, Canada; Koog aan de Zaan and Wormer, Netherlands; Mannheim, Germany; Ilhéus, Brazil; Abidjan, Côte d'Ivoire; Kumasi, Ghana; and Singapore. The transaction also included the sale of ADM's buying stations in Brazil, Cameroon, Côte d'Ivoire, and Indonesia, the ADM's brands, deZaan and UNICAO and the transfer of the majority of the approximately 1,550 employees in ADM's cocoa business. E2-Capital Holdings Limited (“E2-Capital”), a company listed on the Catalist bourse of the SGX-ST: Advising on in its proposed acquisition of a property development group that is engaged in property development in the Iskandar region of Johor Bahru, Malaysia. The transaction, when completed, will result in a reverse takeover of E2-Capital. The transaction value is approximately S$428 million. Panasonic Asia Pacific Pte Ltd ("Panasonic"): Advising on its acquisition of shares in RFNet Technologies Pte Ltd (“RFNet”) from various shareholders as well as subscription of additional shares in RFNet for a confidential sum. RFNet is a Singapore-based custom wireless, surveillance and networking solution company. Following the completion of this transaction, Panasonic will become the majority shareholder of RFNet. The transaction forms part of Panasonic's expansion of its commercial wireless network business in Asia as RFNet's product development capabilities, local market understanding and firm establishment in the public transportation and education sectors complement Panasonic's expansion of its infrastructure solution offerings across the region. Grand Apex Holdings Pte Ltd ("Grand Apex"): Advising on structuring, conducting and completing its voluntary conditional cash offer (the "Offer") for SGX-ST-listed Popular Holdings Limited ("Popular Holdings"), in a privatisation exercise. Popular Holdings is in the business of investment holding for property development, retail and distribution and publishing and e-Learning assets. Grand Apex is controlled by a controlling shareholder of Popular Holdings. The Offer valued Popular Holdings at approximately S$255 million. China Huadian Engineering Co Ltd, Chinese state-owned EPC contractor: Advising on its US$630 million acquisition of 51% stakeholding in an Indonesian project company, to develop a 3 x 130 MW coal-fired steam power plant in Indonesia including undertaking due diligence, advising on the EPC contract, operation and maintenance contract and power purchase agreement. Thirteen Dentons Rodyk lawyers have been recognised in Best Lawyers in Singapore (2020 Edition). Dentons Rodyk acted as Singapore counsel to Flipkart in their transaction and completion of Walmart’s US$16 billion acquisition of Flipkart. The deal, dubbed the biggest e-commerce M&A in the world to date, has been sweeping up numerous awards in legal/business publications. Market outlook has been generally positive, despite some setbacks. The Myanmar government is taking steps to create a more conducive business environment and to attract further investments into the country. For instance, the Myanmar Investment Commission (MIC) has launched Myanmar Investment Promotion Plan 2018 (MIPP), which aims to attract more than $200 billion through responsible and quality business over the next 20 years. Dentons Rodyk acted for China Titanium Resources Holdings Ltd. in its investment in the Orokolo Bay Industrial Sands Project, which has a net present value of approximately US$106 million and mining tenements that are spread over 10,000 square kilometers in Papua New Guinea’s Gulf province. Eunice Yao has joined Dentons Rodyk as a Partner in the Corporate practice group.